Tommy Bahama, the iconic island-inspired lifestyle brand, faced a major transition in its marketing program: its email service provider (ESP) was no longer an ideal fit and the company needed to switch. As a certified sender on the Return Path whitelist the company had invested in building an excellent IP reputation. To protect that investment, preserve its reputation, and ensure a seamless transition to a new ESP and new IPs, Tommy Bahama asked Return Path to help manage the switch. The first step that the Tommy Bahama team took to make the switch a success was to start planning early. Working with a Return Path Professional Services Consultant, and both ESPs to capture and manage every phase of the transition, the team designed a detailed plan for a successful migration. Throughout the transition the team met at least weekly to monitor progress, with Return Path guiding the preparation, education, and execution of the IP migration. Before beginning the migration the team ensured that all necessary tasks for the current ESP were taken care of, including reports on their previous deliverability metrics and infrastructure, and a plan to transition FBL complaints. An audit of the new ESP’s infrastructure also highlighted key dependencies for IP routing, authentication, bounce processing, and important header fields. A customized IP warm-up plan for the migration of subscribers was also presented prior to deployment from the new ESP, but Tommy Bahama knew that this plan needed flexibility and active management. Return Path was able to continually update and modify the process so that the company could deploy new campaigns and shift tactics to support evolving marketing needs. During the warm-up Return Path also led the effort to help the organization understand the process thoroughly, providing customized content and informational meetings. 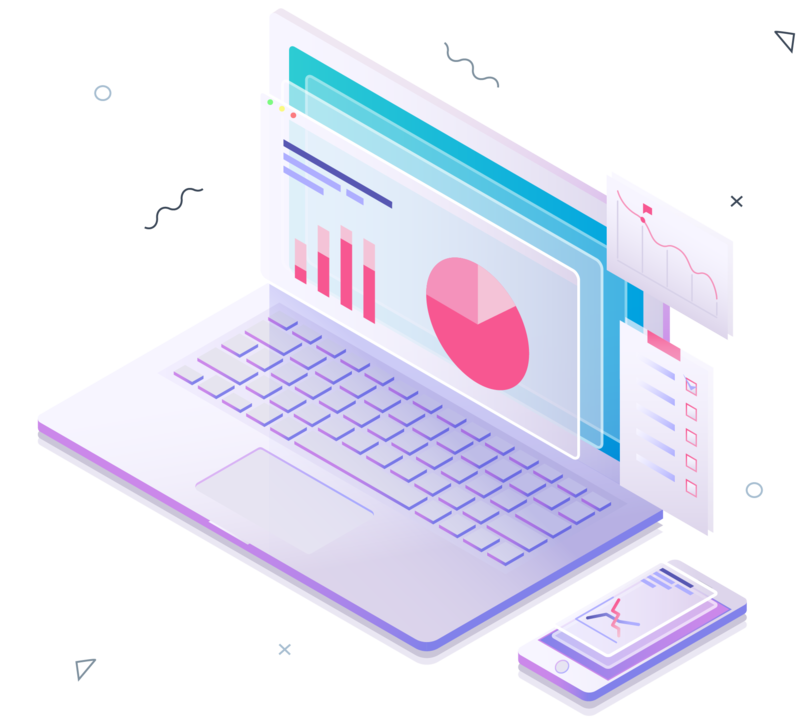 The team also maintained constant control over its program throughout the transition by monitoring deliverability metrics and subscriber engagement through the Return Path email intelligence suite and certification program. Tommy Bahama’s switch to a new ESP was smooth sailing. The company credits this nearly seamless transition to the Return Path Certification Program, Return Path’s knowledge and relationships with Mailbox Providers, and its own marketing team’s diligence, attention to detail, and its willingness to communicate and learn. 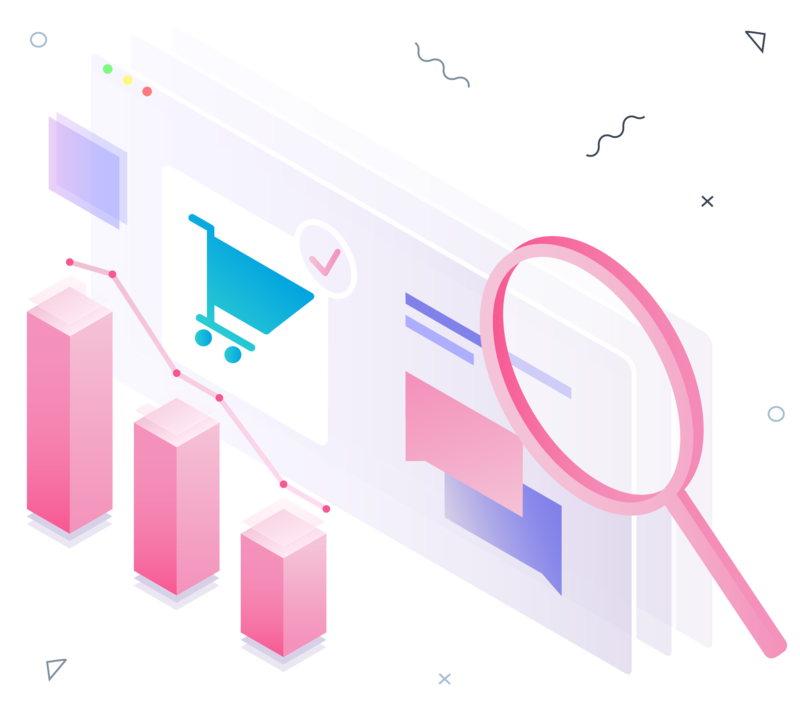 The team dedicated hours to crafting recommendations on bounce processing rules, feedback loops, spam filtering, tweaks in infrastructure, and other highly technical elements. Within days of the switch, Tommy Bahama achieved 100 percent inbox deliverability at key ISPs. And when one mailbox provider misclassified the company’s campaigns as phish spam, Return Path was able to help identify and resolve the issue within 48 hours. 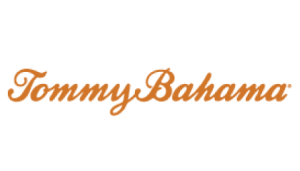 In fact Tommy Bahama’s deliverability remained strong throughout the transition, with inbox placement rates consistently well above 90 percent.